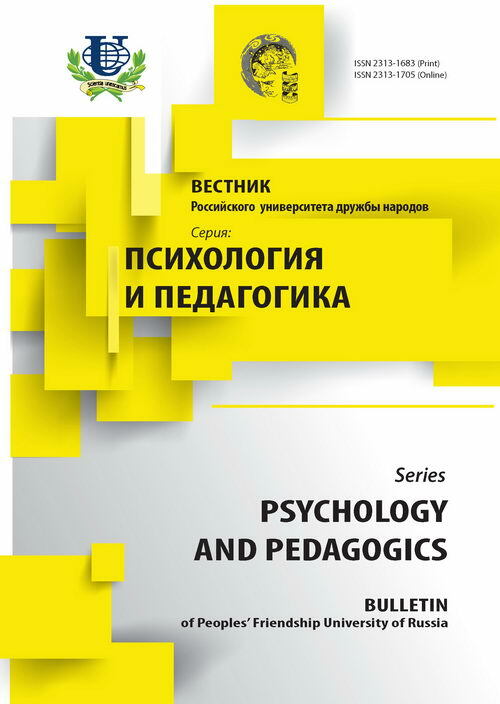 Currently, in pedagogical science and practice the problems. This fact doesn't meet the requests of society in modern social and cultural conditions. 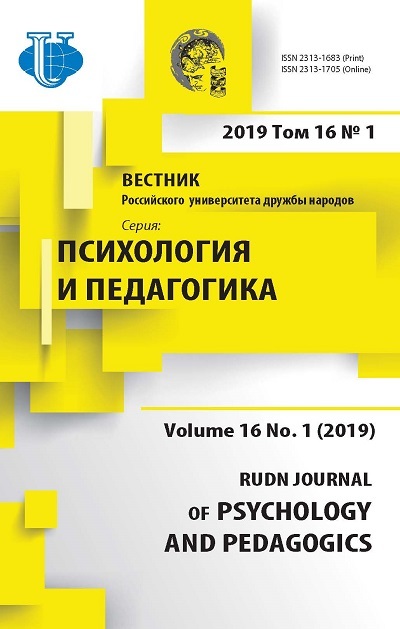 This article is about the attempt of theoretical-methodological decision of the problem of the forming of professional creativity culture of specialists in the sphere of culture and art. culture, education, creation, professional culture, professional creation.